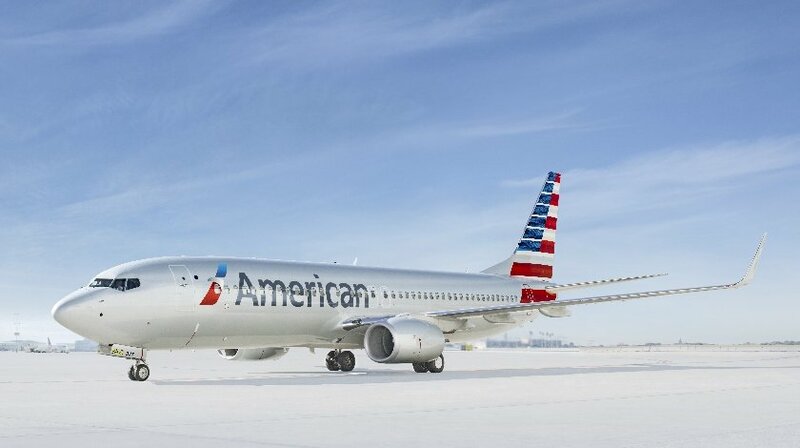 American Airlines (Nasdaq:AAL) and the TWU-IAM Association announced they have reached an interim agreement to provide significant pay increases to the 30,000 maintenance, fleet service and other related employees represented by the TWU-IAM Association. The pay increases will go into place immediately while the negotiating committees continue working toward a joint collective bargaining agreement for the represented groups. The TWU-IAM Association is an alliance between the Transport Workers Union (TWU) and the International Association of Machinists and Aerospace Workers (IAM). The interim agreement provides average pay increases ranging from 15 to 36 percent for maintenance and related employees, 24 percent for fleet service employees, 31 percent for tower planners and 55 percent for weight and balance planners. These increases now give employees in each of these groups the highest hourly wage rates amongst their peers at other network carriers. Additionally, the agreement provides for a provision that allows TWU-IAM Association maintenance and related and fleet service and related employees to perform work on either pre-merger American or US Airways aircraft. This provision currently exists in a limited fashion and expanding it will enable American to schedule its aircraft more efficiently and allow its workforce to more effectively maintain its fleet.